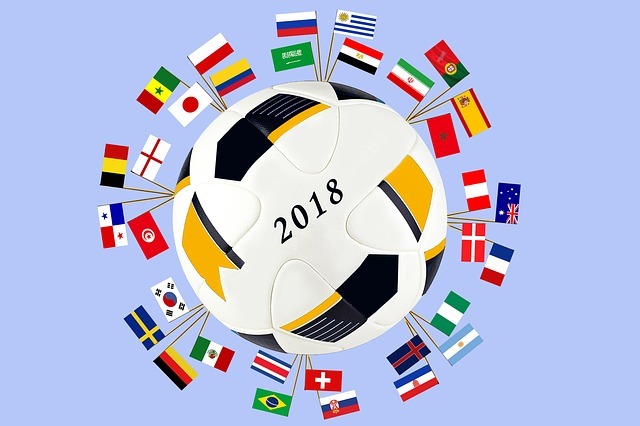 Unlike other sporting tournaments like the Olympics, the World Cup is evenly spread throughout a nation. Four years ago in Brazil, there were twelve different stadiums with distances as much as 2,000 miles between them. The journey from Porto Alegre to Fortaleza would have taken over 5 hours one way. Similarly, in Russia, the distance between Yekaterinburg in the east and Kaliningrad in the west is roughly the same distance as London to Moscow! At the last World Cup in Brazil, a truly incredibly statistic was revealed, which was that almost half of the world’s entire population tuned in to watch the event. When you consider that Brazil is widely regarded as the greatest nation to ever play the beautiful game, then it’s easy to see why. Add to that the golden generation of stars such as Messi and Ronaldo at the peak of their powers, and an England team that somehow always manages to break our hearts! It has often been said that the countries that win a World Cup often experience a baby boom in the coming months. This has been noted for numerous countries who have had success in tournaments such as the French in 1998 and the Spanish in 2010. It’s even happened for countries that didn’t even win a tournament, but exceeded expectations. Nine months after Iceland’s stunning victory against England in Euro 2016, hospitals all over the Scandinavian country were suddenly more inhabited than ever before! At the 2010 World Cup in South Africa, a grand total of 750,000 litres of beer were sold at the stadiums, equating to roughly 3 million beers in total. While you may be thinking that’s one hell of a collective hangover in the morning, 390,600 hot dogs were also sold, which must have taken the edge off somewhat! Out of all the World Cup finals ever played, European teams have only failed to reach the final twice. European nations have won 58.8% of the finals matches that they’ve played in, and it is the Italians and the Germans who are the dominant teams on the continent with 4 titles each to their name and only 1 behind Brazil.